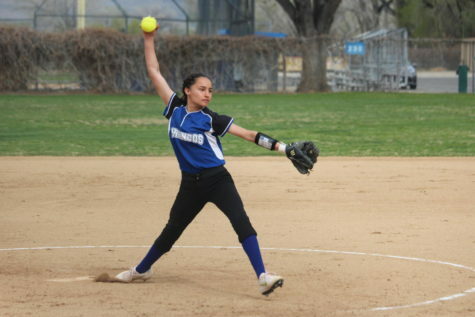 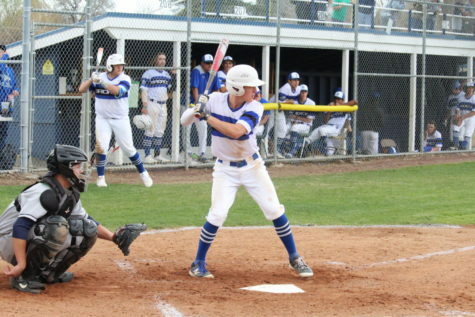 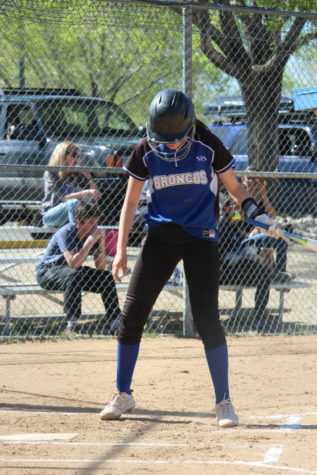 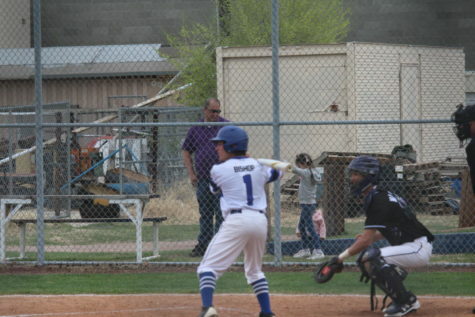 The Bishop Bronco Varsity Softball team hosted Desert on Thursday, April 11th. 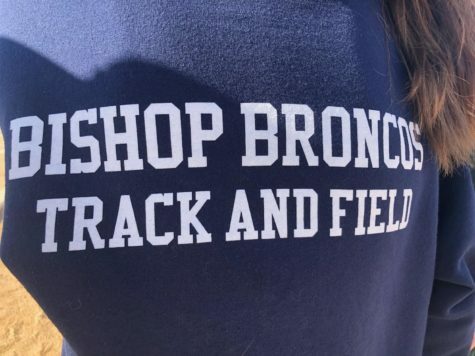 Unfortunately, the Broncos lost by seventeen points and are now 2-6 in league and 4-9 overall. 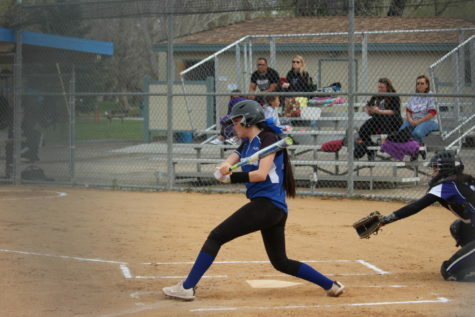 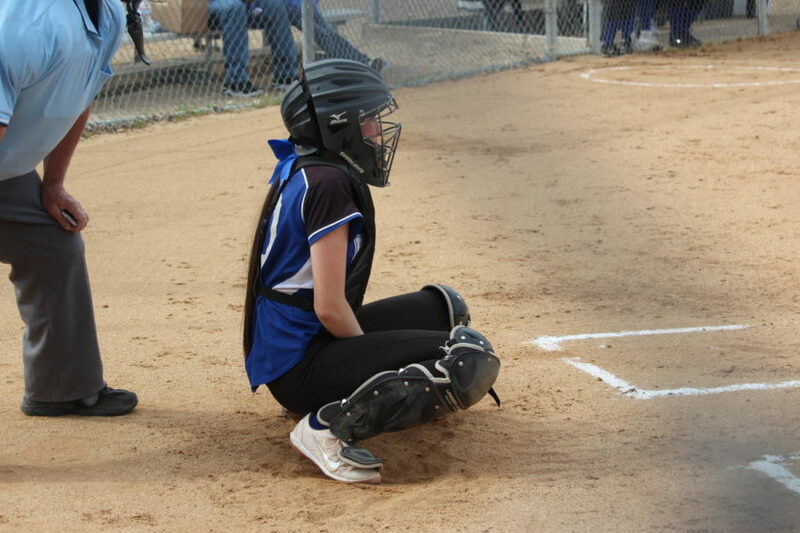 The Varsity Softball team’s next game will be against Burroughs at their gym on Monday, April 15th.